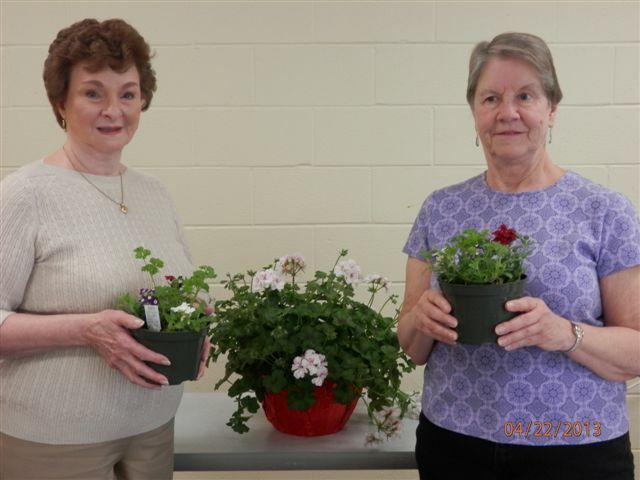 South County Senior Center’s annual plant sale will be held May 7, 8, and 9, 9:00 am to 2:00 pm. The sale features hanging baskets, hibiscus, mandevillas, herbs, and small planters, all at great prices. There’s also a ‘Garden Shop’ with a variety of plant related items. The sale is presented by the center’s ‘Hearts of Gold FUNraisers.’ All proceeds from the sale benefit the Woodland Beach Volunteer Fire Company and the Wounded Warrior Project. For more information call the center at 410.222.1927.